A powerful yet beautifully simple editor that never gets in your way. Powerful keyboard & markdown shortcuts to stay productive. Fast, safe, secure and available everywhere. 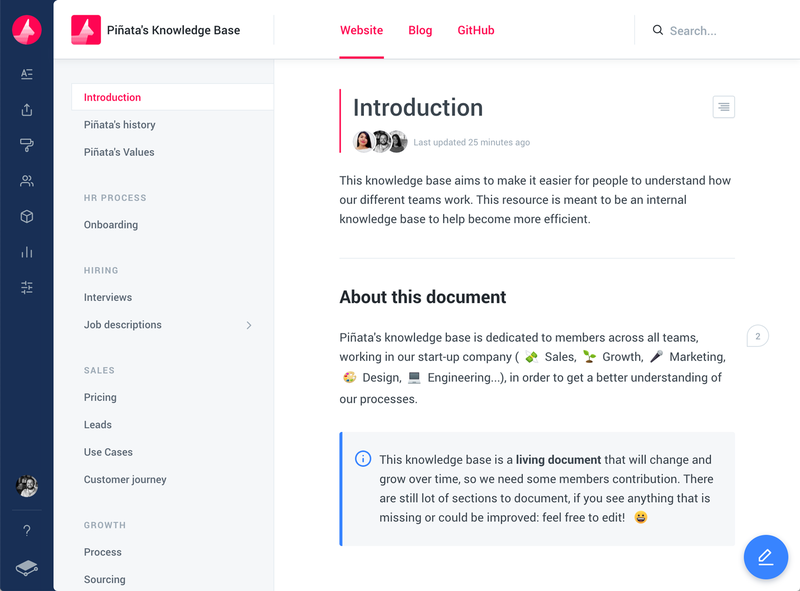 A home for your team, best-practices and thoughts. 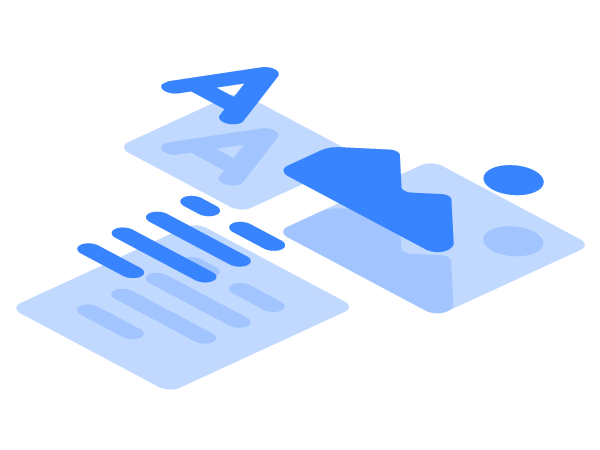 Draft new changes and collaborate asynchronously. Discuss and review your drafts & changes. Secure and private docs for you and your team. Track everything, view diffs and revert mistakes. Track your traffic, ratings, and content quality. 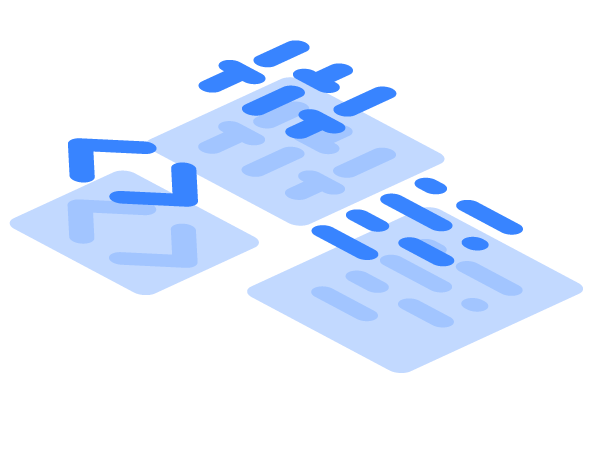 Keep your workflow and sync your docs with GitHub. 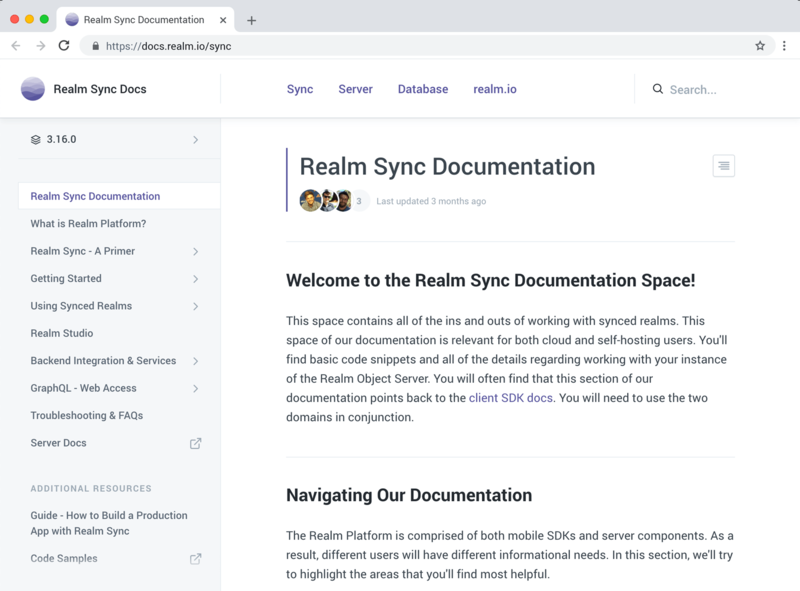 Search and share your documentation directly from Slack. Leverage Google Analytics to measure & understand your traffic. 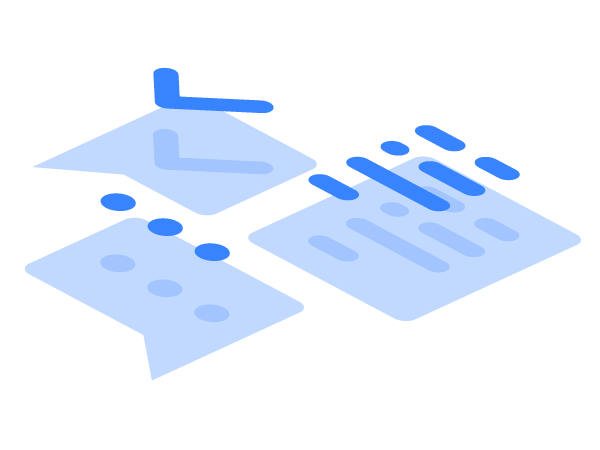 Your documentation is a great place to engage with your customers. 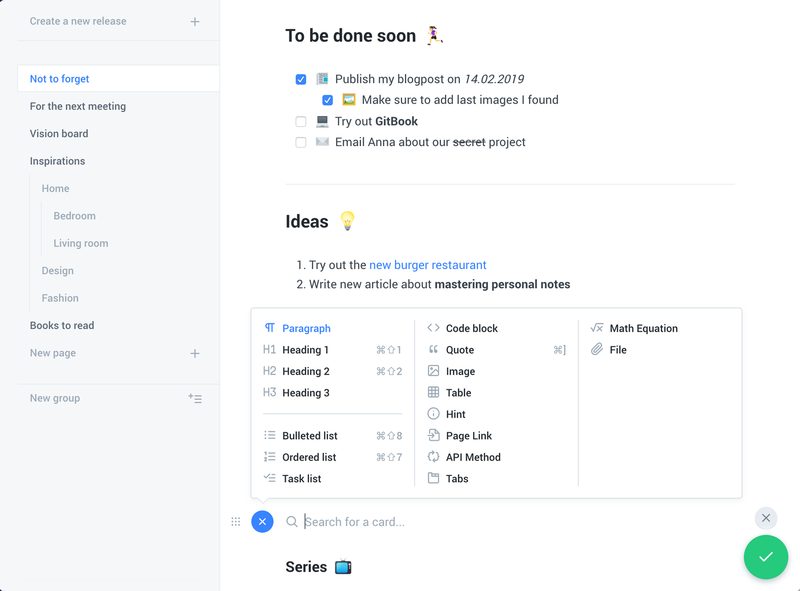 Markdown on GitHub, beautiful docs on GitBook, always in sync.